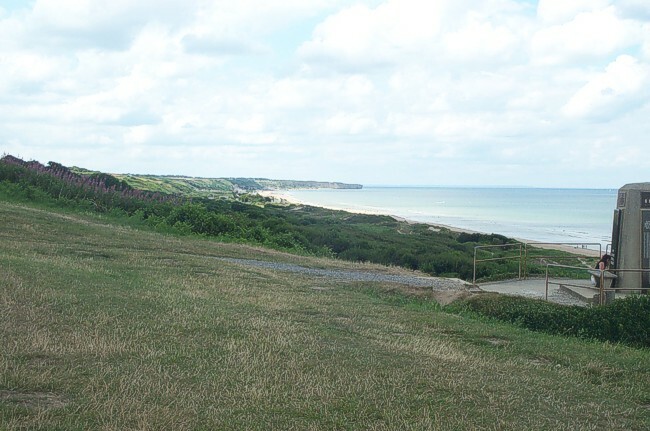 This part, famous for the allied landing operations on D-Day, starts in the east at the battery and beaches at Merville/Franceville. We follow the coast to the west and we enter the Cherbourg area at Quinéville, so our last stop is the battery at Crisbeq. This part covers the KVGruppen Caen and Bayeux. The strongpoints are simply numbered as Wn 10 or Stp 12 and have no special character in front. We pay attention to the battle itselves and made a topic on the allied naval forces fighting the battery at Longues sur Mer. We also visited two war cemeteries. Trips were made in 1996, 1997, 2002, 2003 and 2009. The recent major update was made by Henk Adriaanse in 2015.